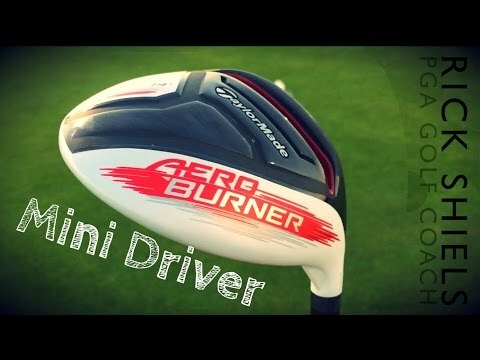 GolfMagic.com tests out the new TaylorMade AeroBurner driver at Hersham Golf Club in Surrey. 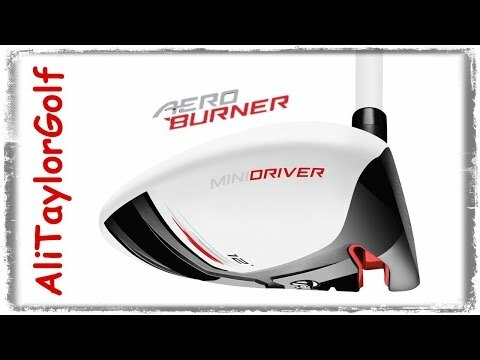 The new AeroBurner for 2015, available January 9 at RRP £269, represents TaylorMade's fastest and most aerodynamic driver ever. 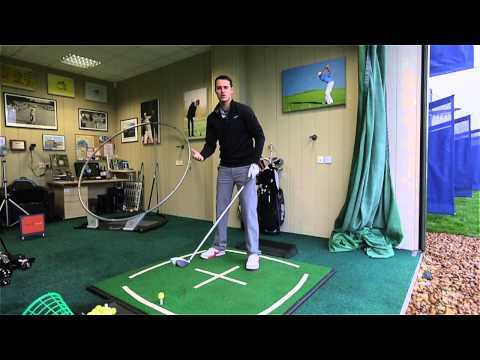 An advanced 460cc aerodynamic shape has been designed with a rounder toe, raised centre crown that keeps airflow attached longer and reduces drag, reduced drop from crown to skirt and new hosel fin. A new Speed Pocket increases the size of the sweet spot and reduces spin, while a new matte white finish, black PVD face and crown graphic makes alignment easy. 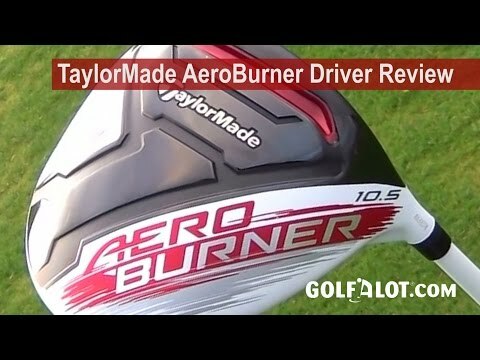 The new AeroBurner for 2015, available January 9 at RRP £269, represents TaylorMade’s fastest and most aerodynamic driver ever.